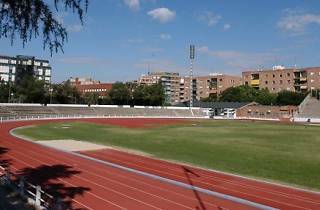 This complex combines an athletics stadium and a multi-purpose sports centre with an indoor sports hall, gym, football pitch, open-air pool and facilities for practising golf. It also used to be a good place for jogging. 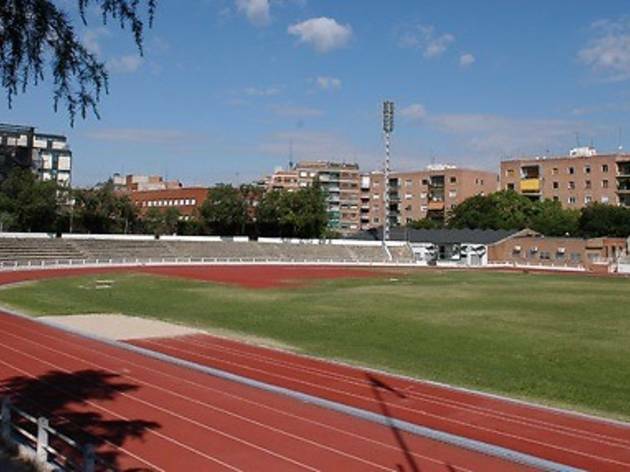 It was in a state of neglect since it was going to be one of the main facilities for the Olympic Games for which Madrid has been a frequent though unsuccessful candidate. It’s now part of the GoFit private chain of gyms and is scheduled to open in the second quarter of 2014. Mon-Fri 6am-midnight. Sat 9am-9pm; Sun 9am-8pm.